CLOSE TO TOWN!! 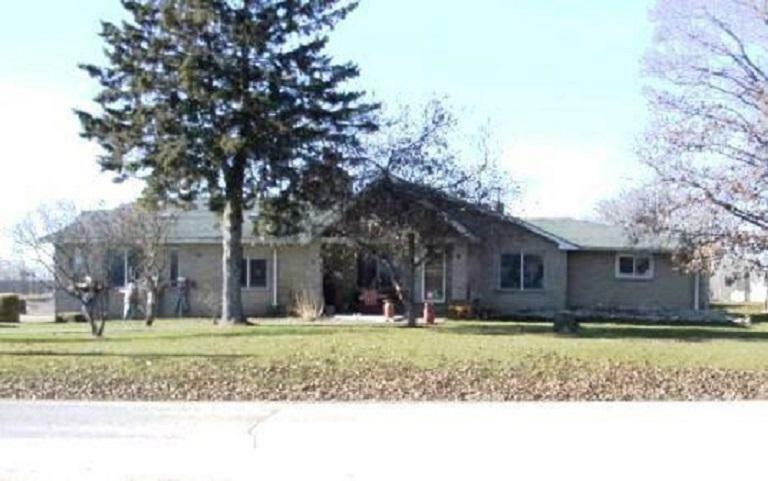 4 bedroom, 3 bath brick ranch and farmette on 2.43 acres. House features great room with vaulted ceilings, stunning kitchen with large island, 1st floor laundry, family room, master suite with walk-in closet, additional bedroom with jetted tub and stand alone shower. Large metal detached garage big enough for workshop and/or large farm equipment etc and much more. Taxes are based on the total 36.69 acres.